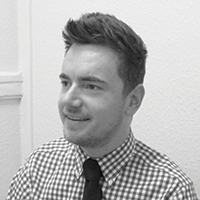 Daniel heads the lettings business in Coalville and has been with the company since 2005. He is a member of the Association of Residential Letting Agents and is passionate and enthusiastic about the industry. Daniel enjoys swimming, playing football and socialising with friends in his spare time.